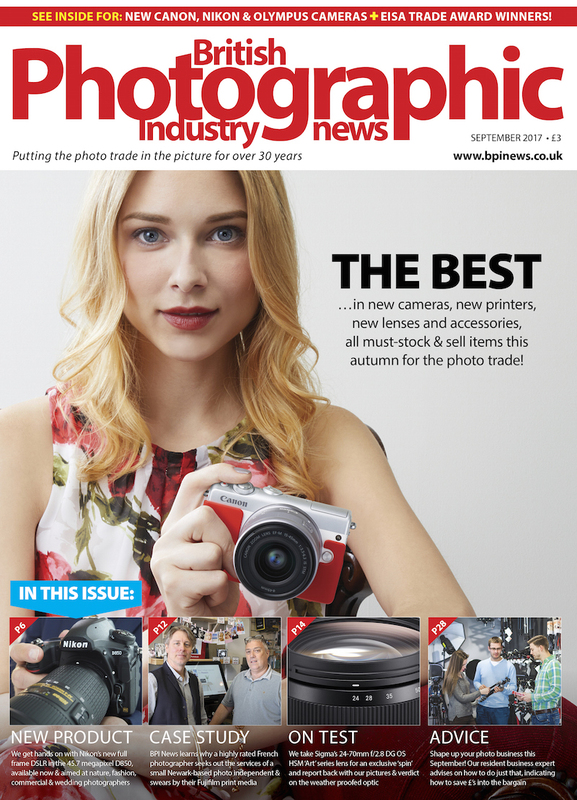 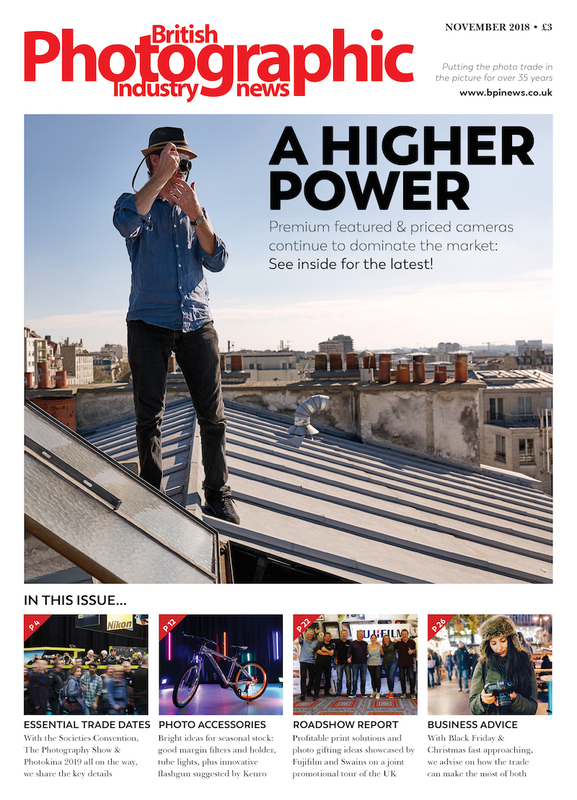 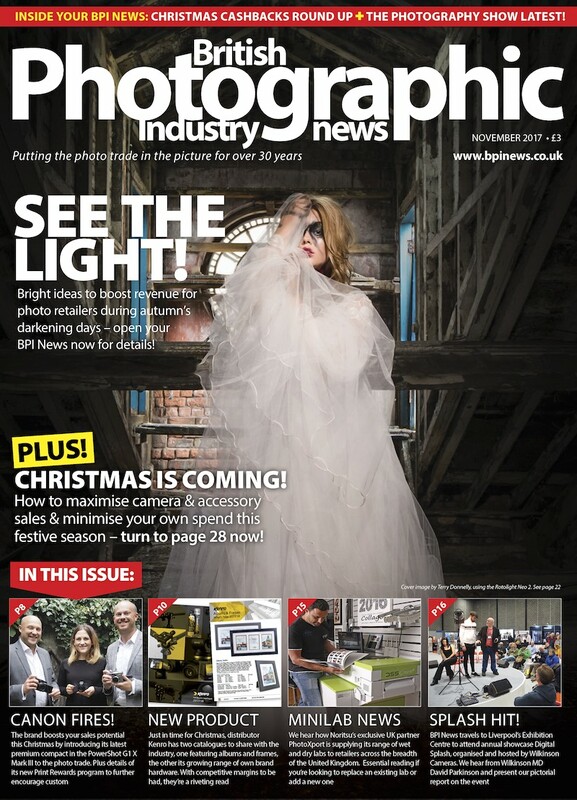 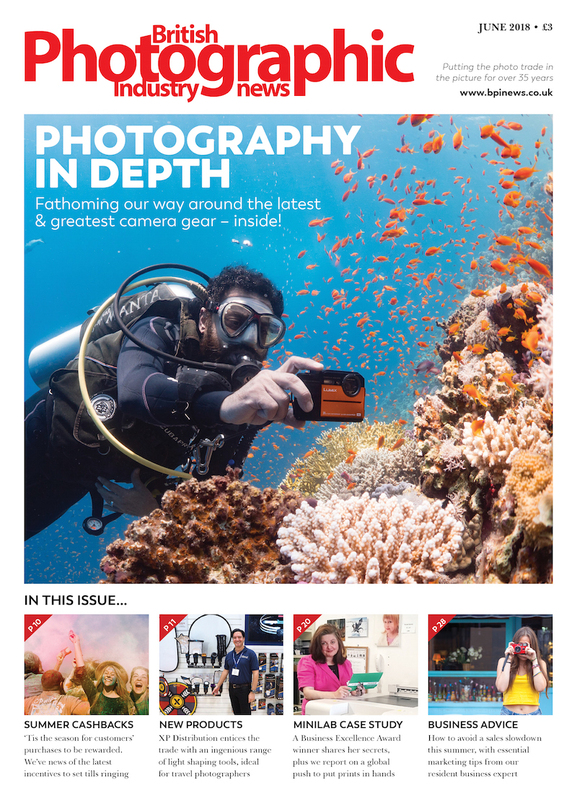 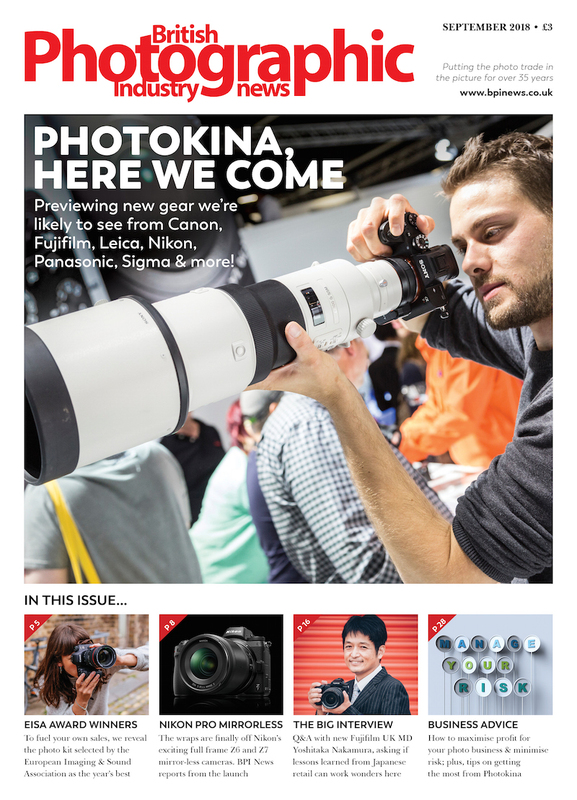 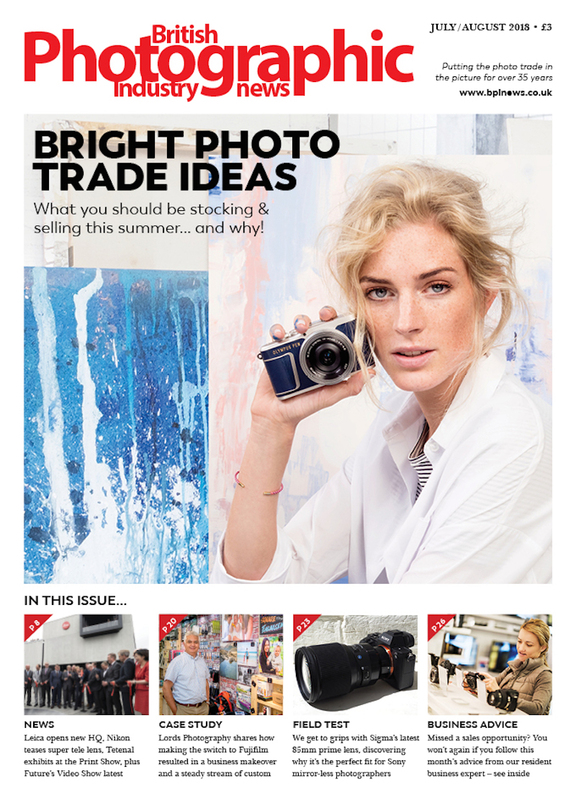 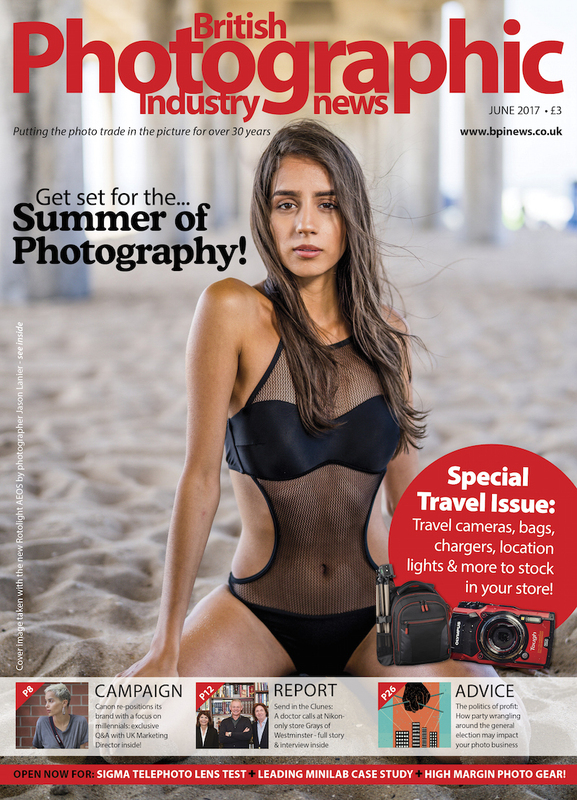 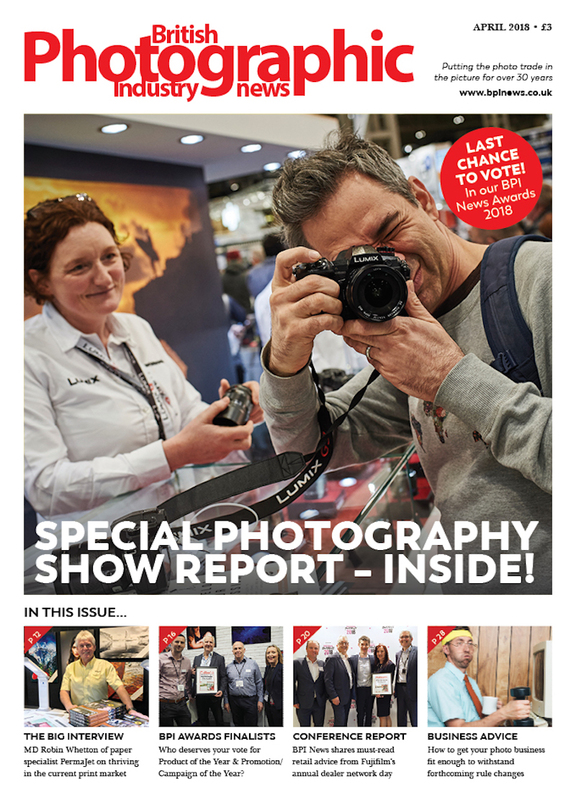 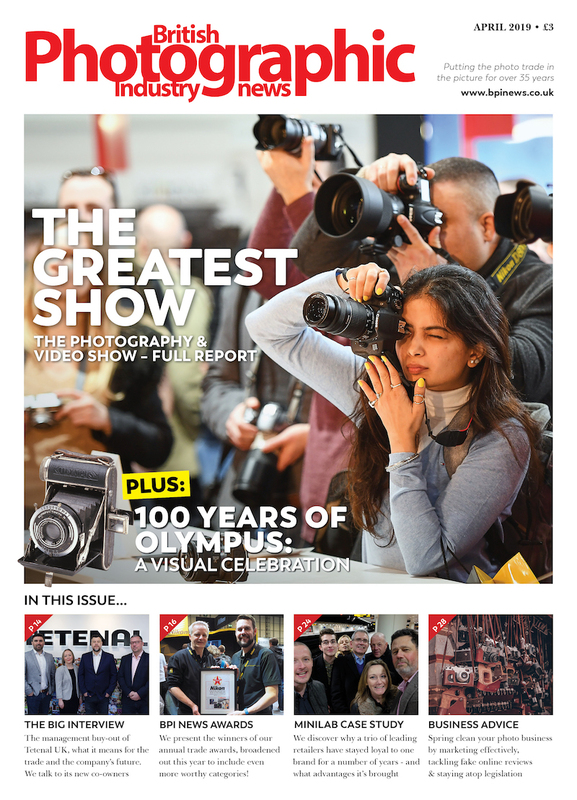 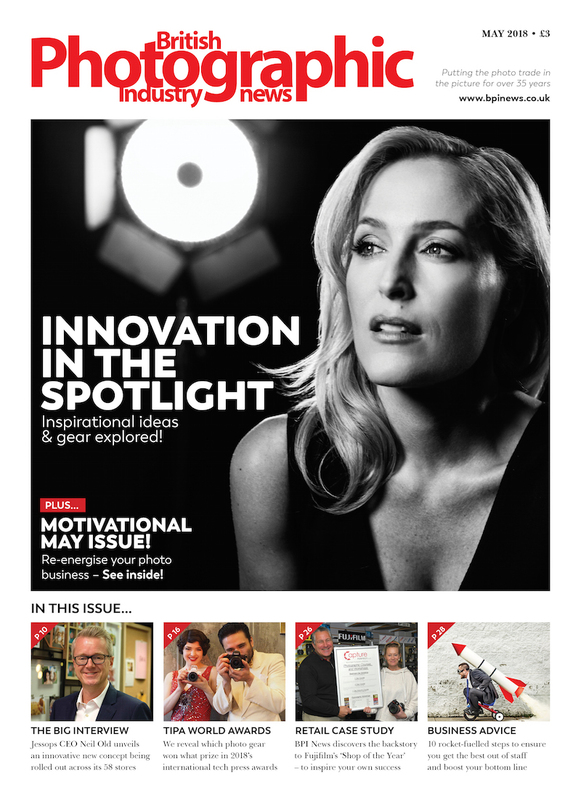 BPI News | The leading trade magazine for the UK photographic industry. 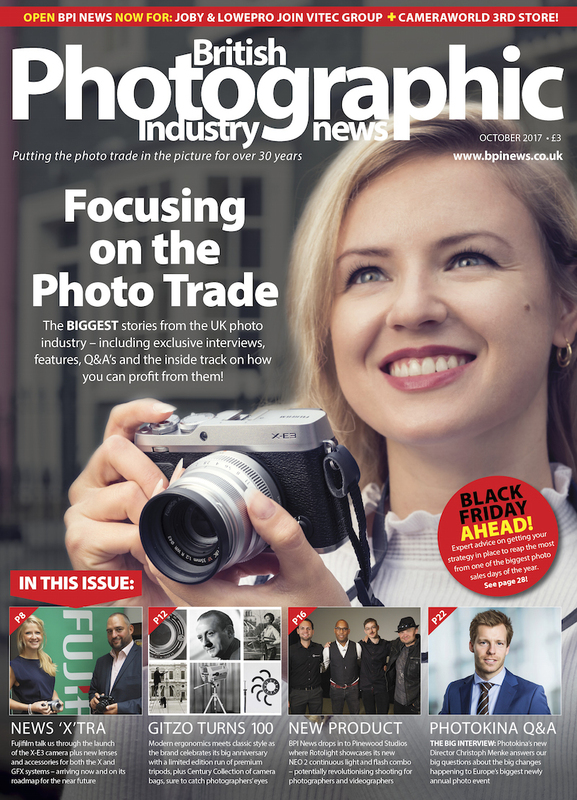 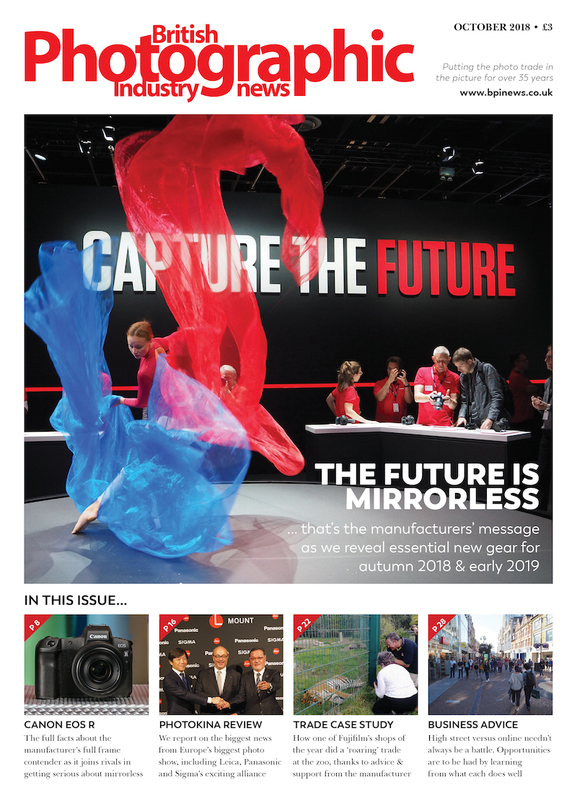 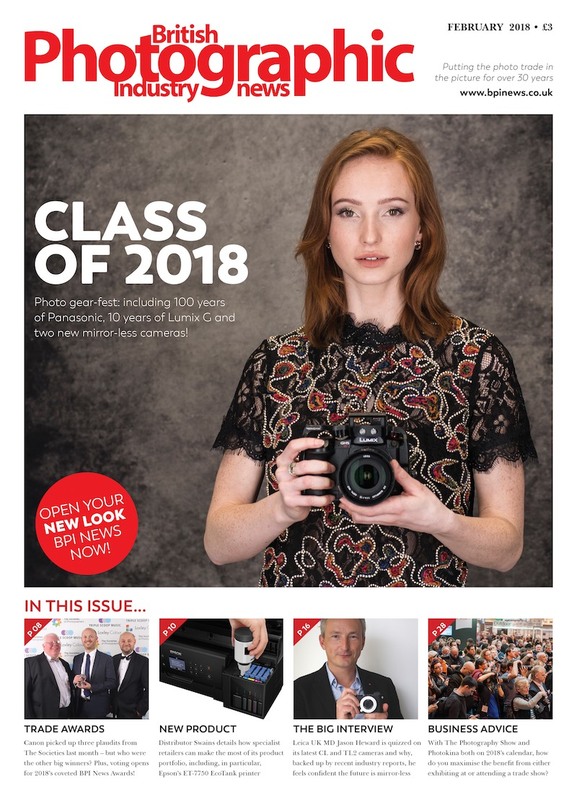 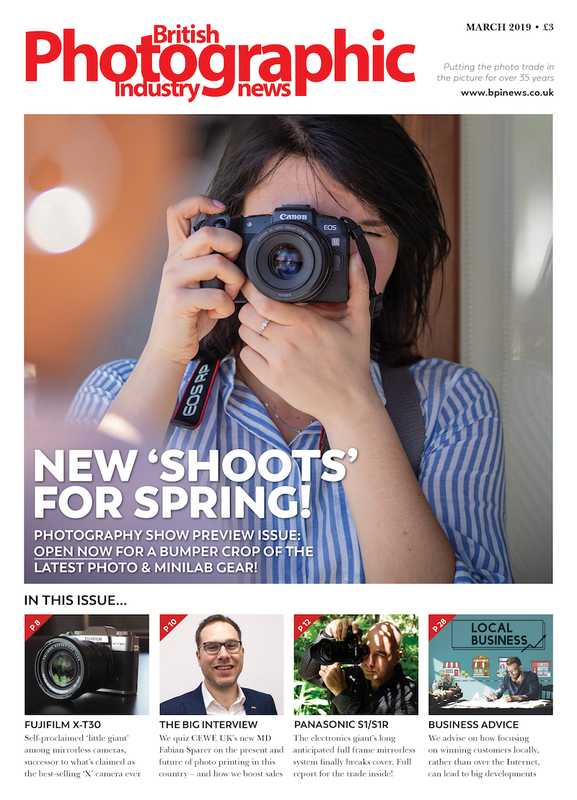 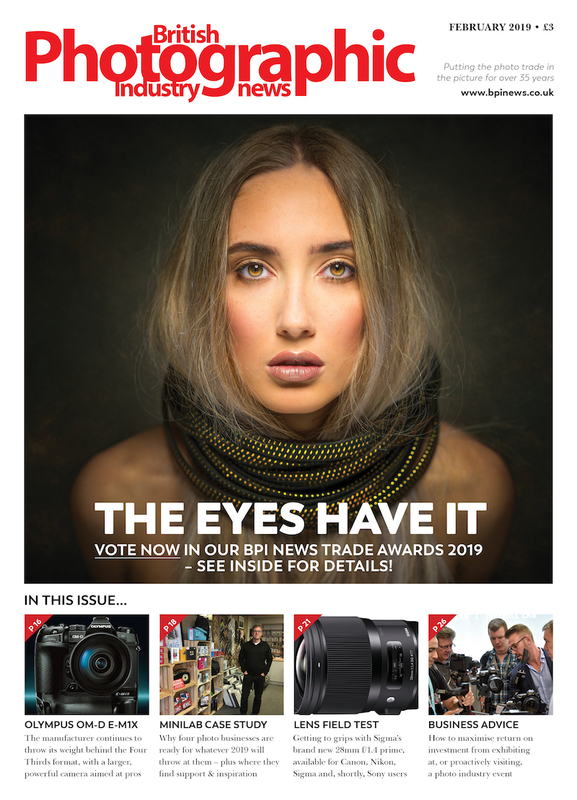 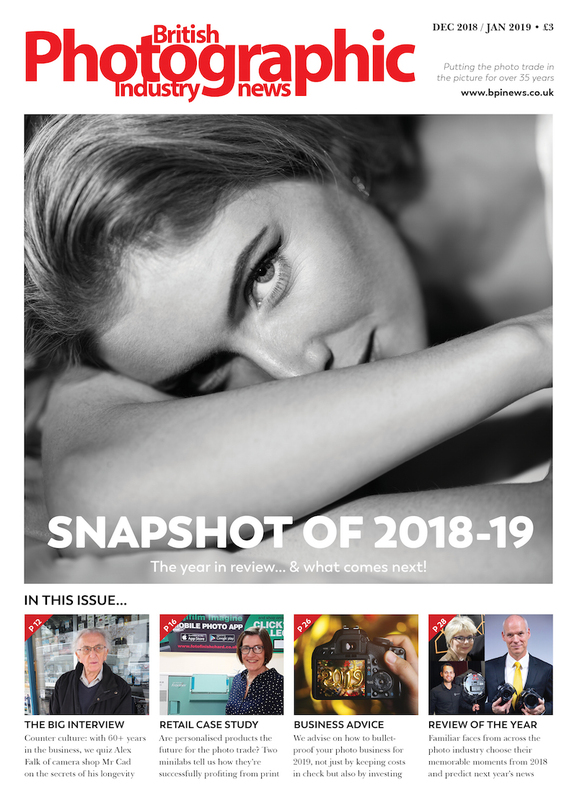 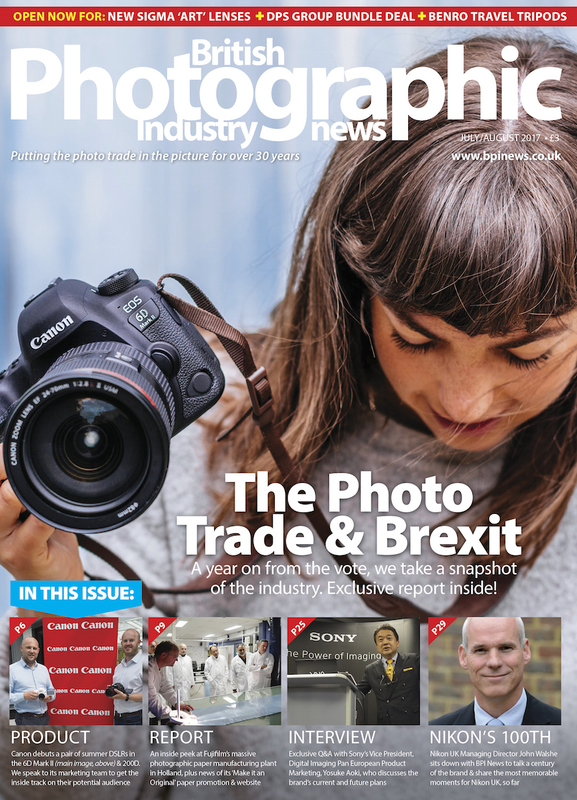 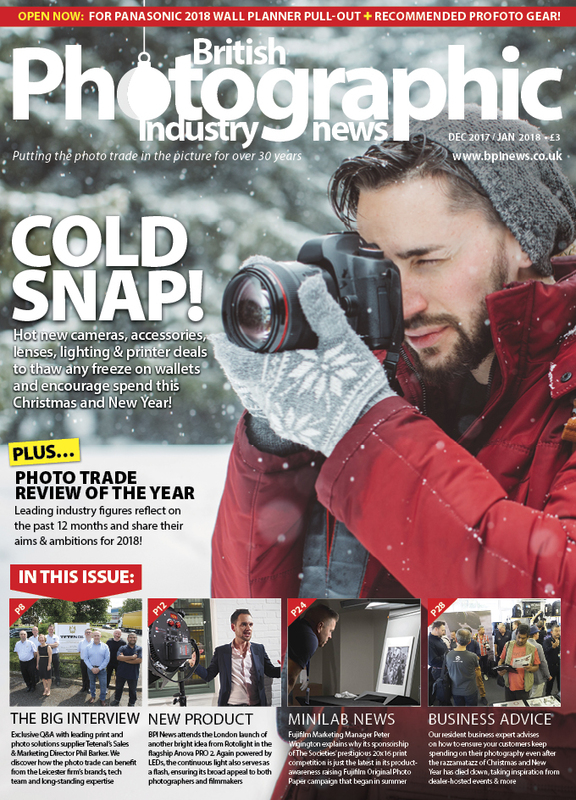 The leading trade magazine for the UK photographic industry, British Photographic Industry News – BPI News for short – has been published for the past 30+ years, in print and now additionally online. 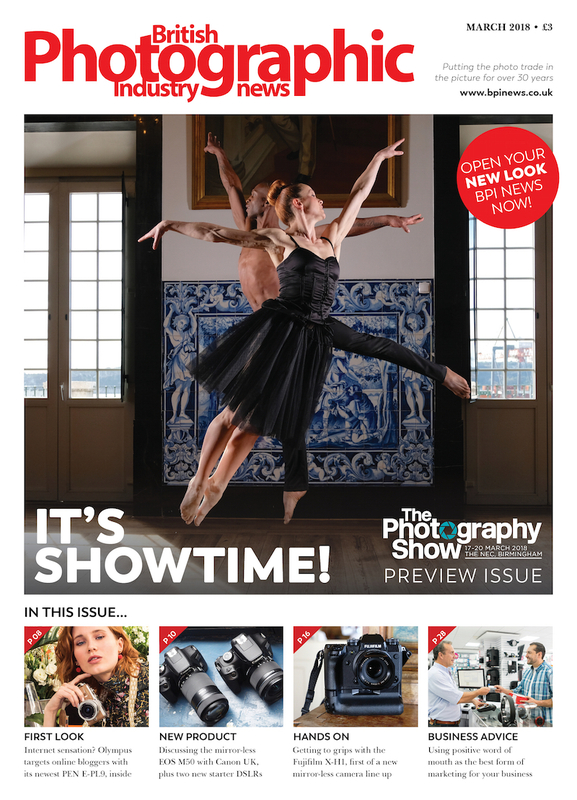 For advertising and editorial enquiries, please see contact details lower down the page. 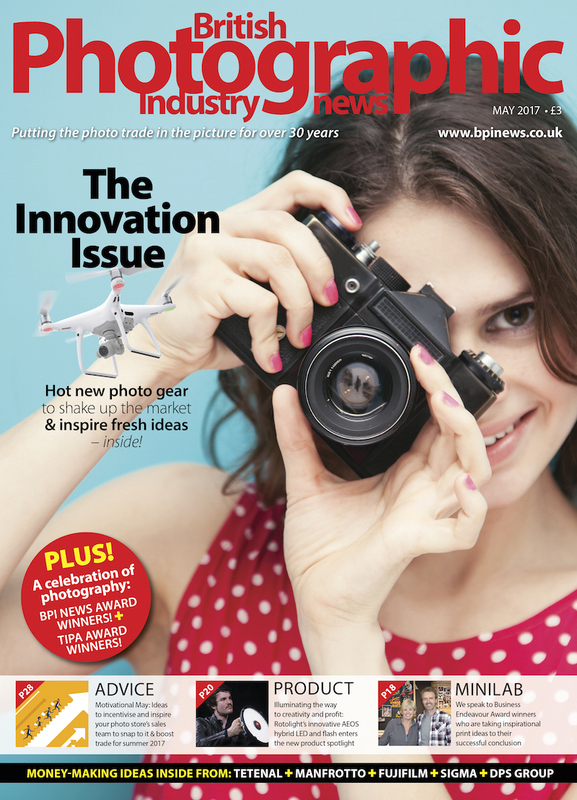 Click the covers below to view our back catalogue of British Photographic Industry News in page turning ISSUU format.